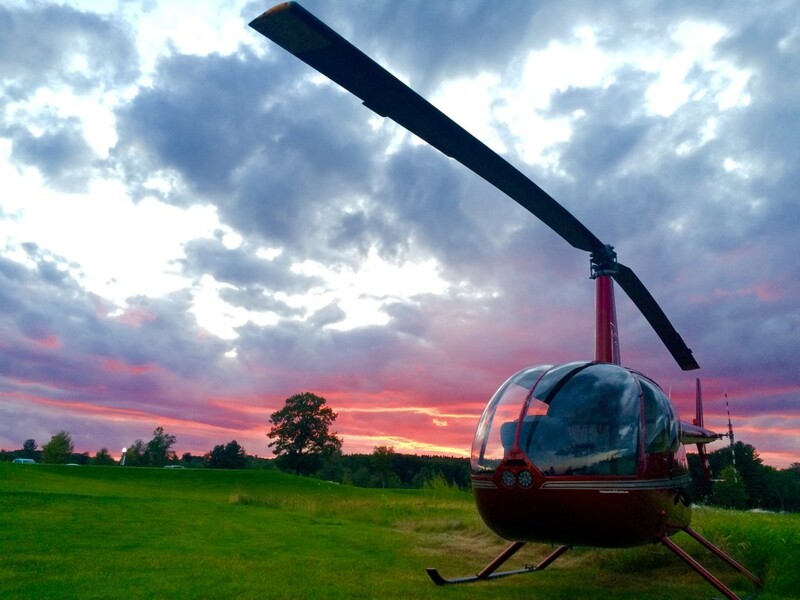 Introduce someone to the magic of helicopter flight! • Discovery Flights purchased between 11/27 and 11/30 are on sale for $150 (reg. $175) and come with a Free T-Shirt! • 10% off of all ASA books and pilot supplies! • Gift certificates are available in any denomination so you can keep your favorite pilot flying through the holidays! Don’t Forget to Shop Small Saturday Nov 28th! 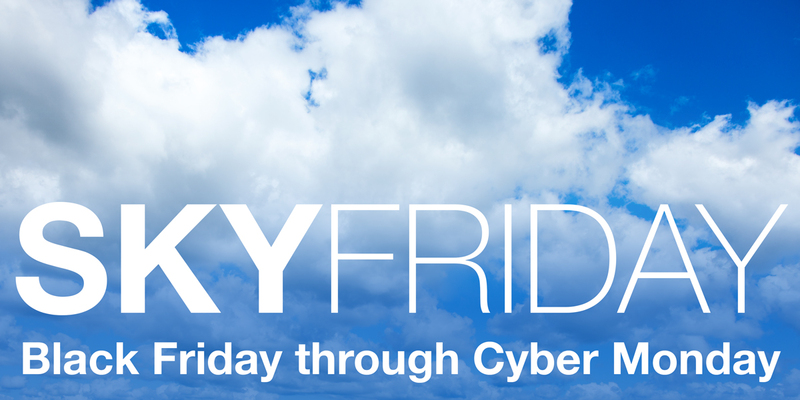 AMEX card holders receive a $10 credit when you shop at Independent Helicopters on Nov 28th!